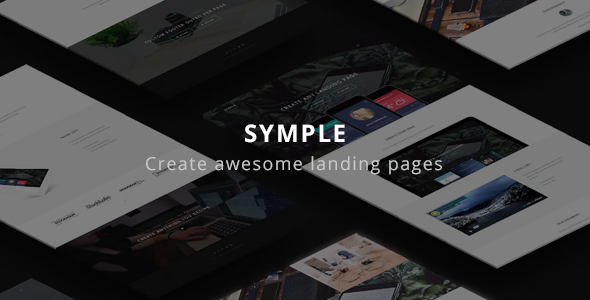 Symple is the perfect way to show off your amazing product or service. Thanks to it’s straight forward and easy to use controls you’ll modify it within minutes after your purchase. It comes loaded with a demo file for you to use to get it up even faster! You can place any of these homepage section blocks in any order you wish. Check out the demo to see what you can build with Symple.